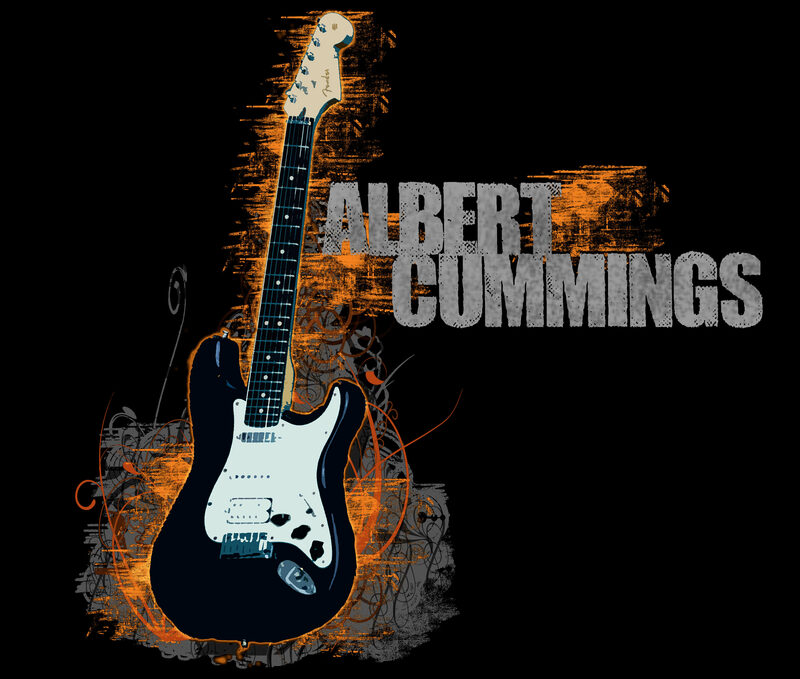 Blues guitarist, Albert Cummings, was in need of a new website. Over the years we kept patching his tired site and it was time to update. 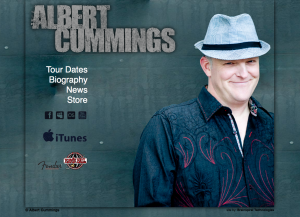 Always on the road, we needed to highlight his tours and since he is an independent artist, highlighting the store was key. 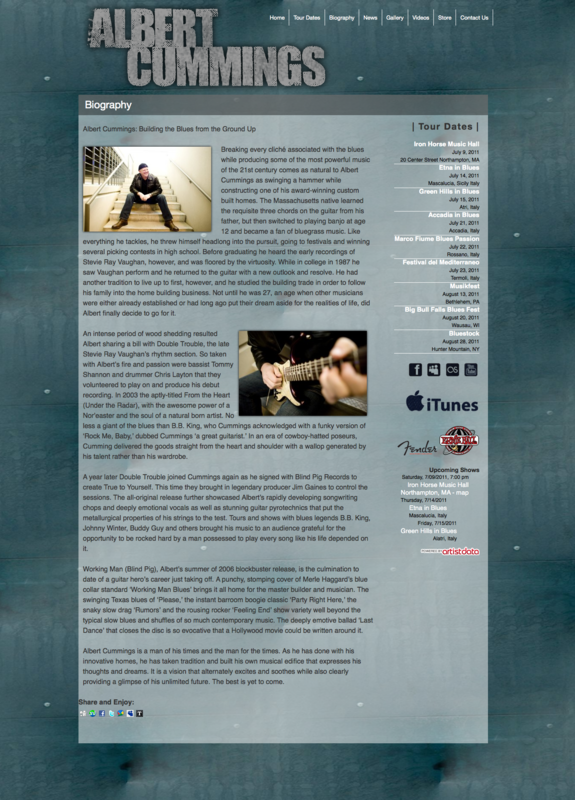 He was also in need of a new logo, justin created an awesome design for shirts and a logo for the site. 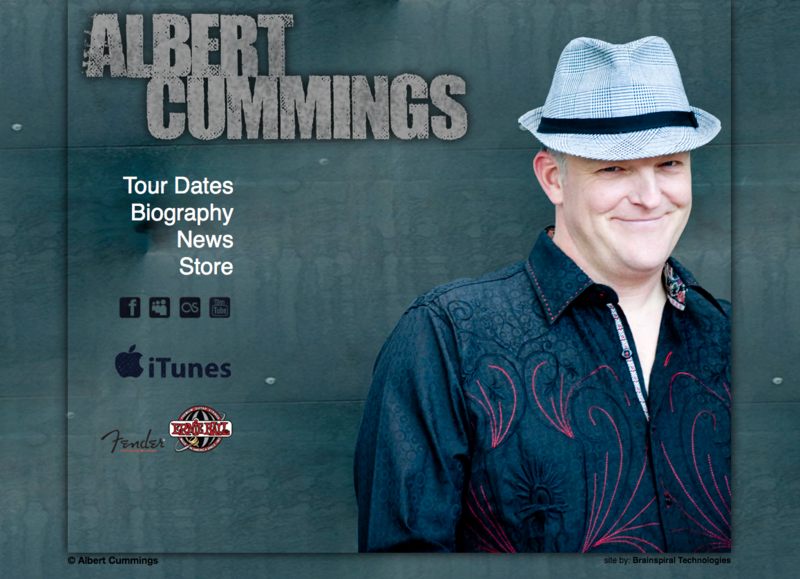 We also customized the rest of Albert’s web presence including custom graphics on Facebook, Myspace, and Artistdata. A new mobile phone app is coming out soon as well, brought to you by the Brainspiral team! 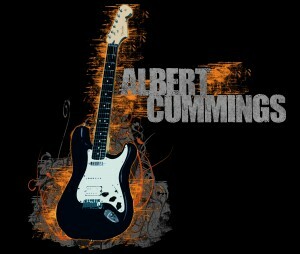 Check out Albert Cummings on a stage near you.